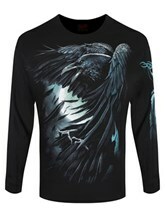 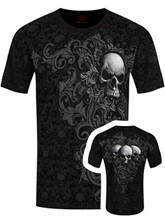 Sometimes you just need to show your darker side on a daily basis. 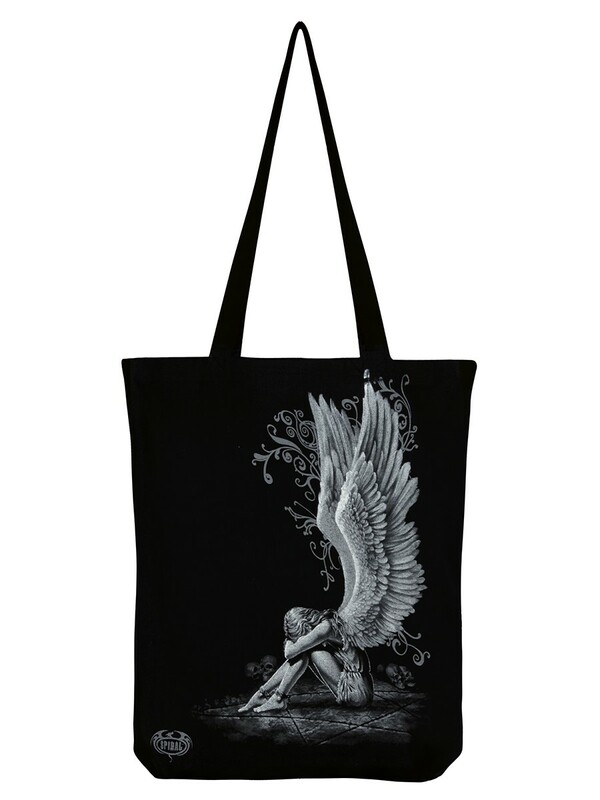 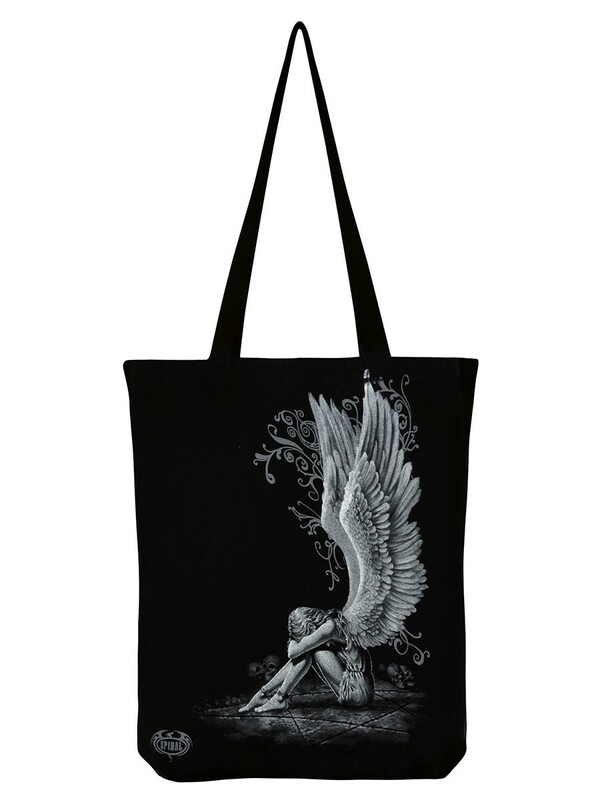 This amazing Enslaved Angel tote bag from Spiral is the perfect way to express your alternative lifestyle. 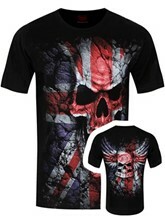 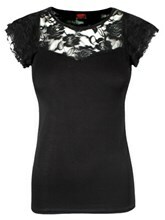 Hit the high street in Gothic style with this stunning monochrome design.